As is often the case, two homebrewing buddies got together and said “we should do this for real”. So they team quit their day jobs to start this well designed brewery in South LA (Gardena to be exact). 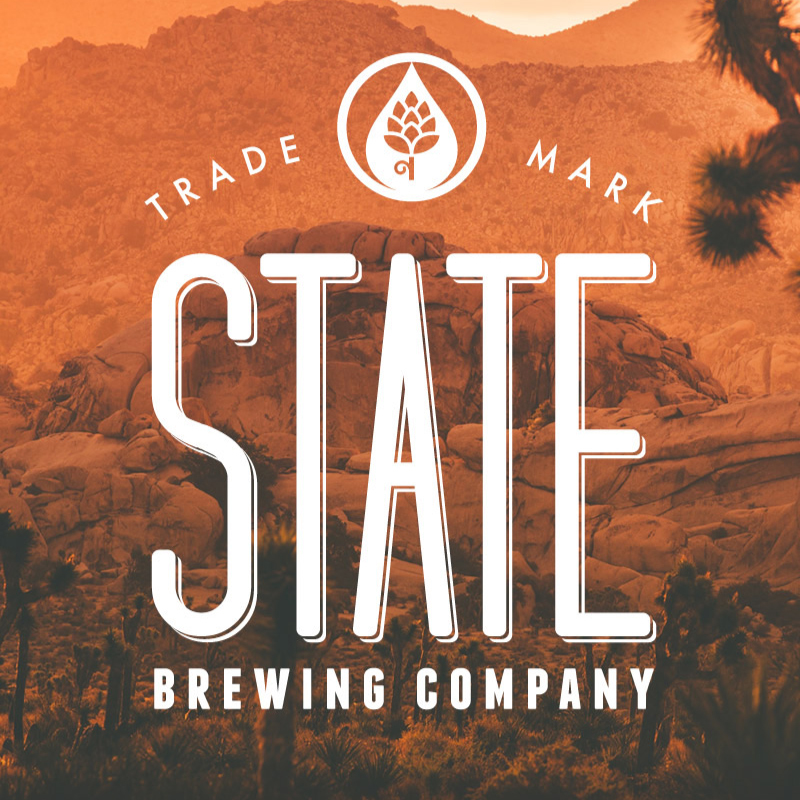 State Brewing Company focuses on a small range of well built craft staples for taproom consumption and light distribution around Southern California. Their small taproom is located in the South-West corner of where the 105 and the 110 meet.